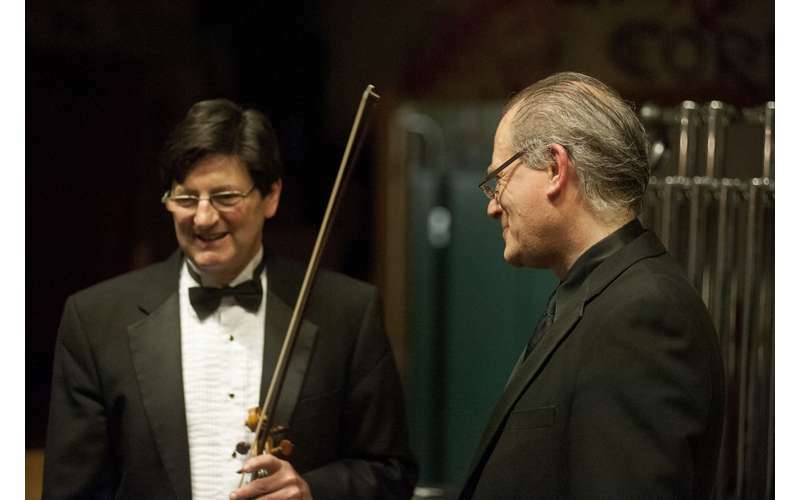 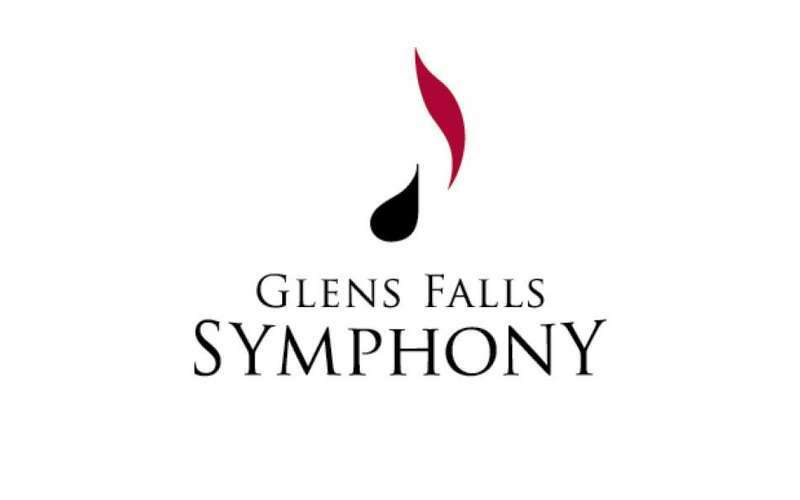 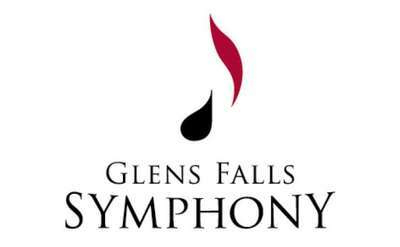 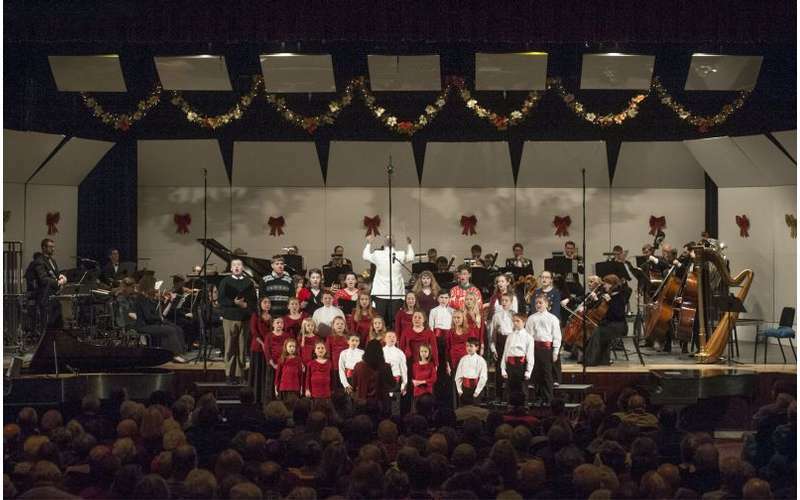 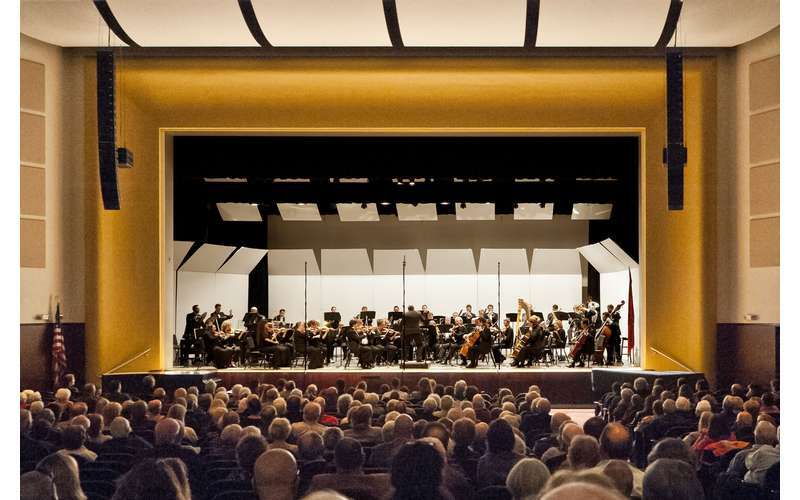 For more than three decades, the Glens Falls Symphony has brought fine world-class symphonic music to audiences in the Adirondack region and beyond. 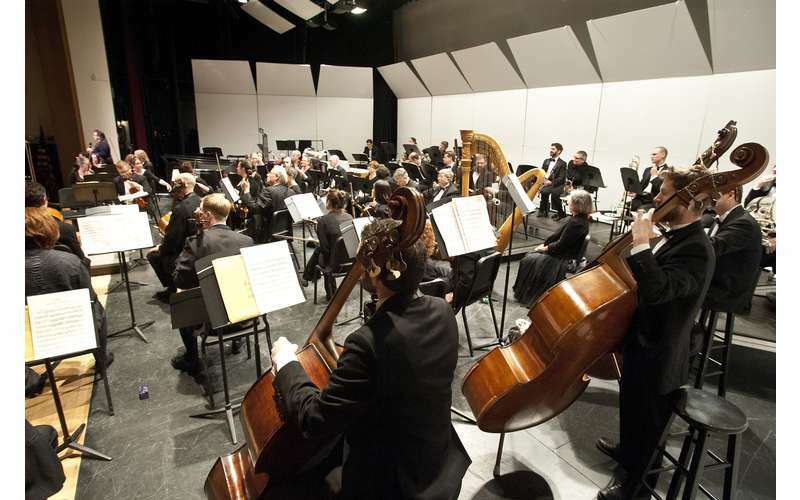 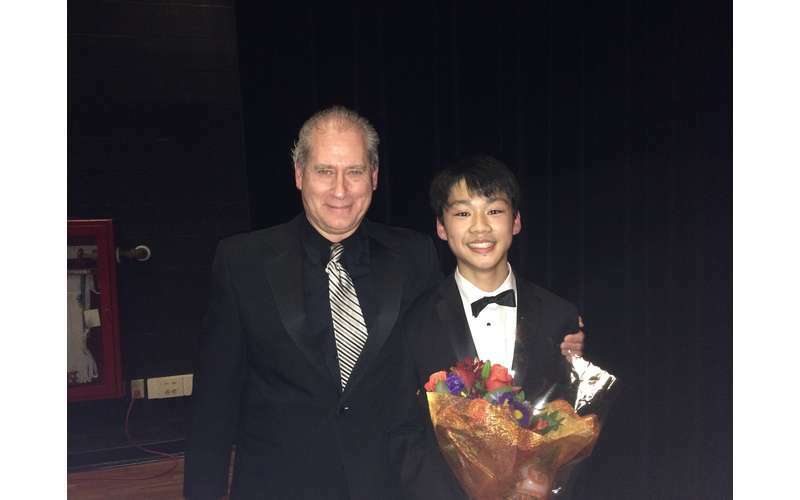 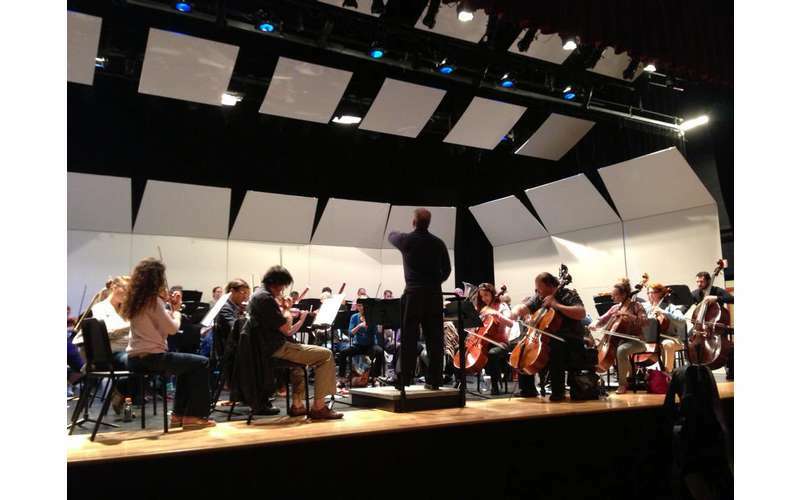 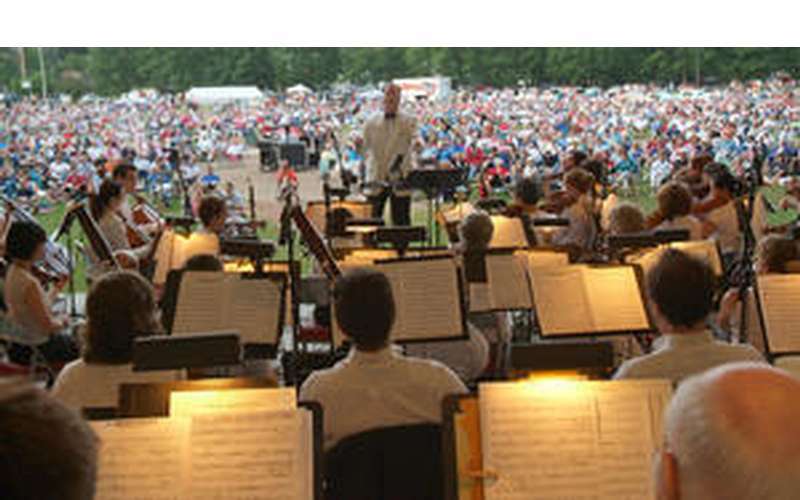 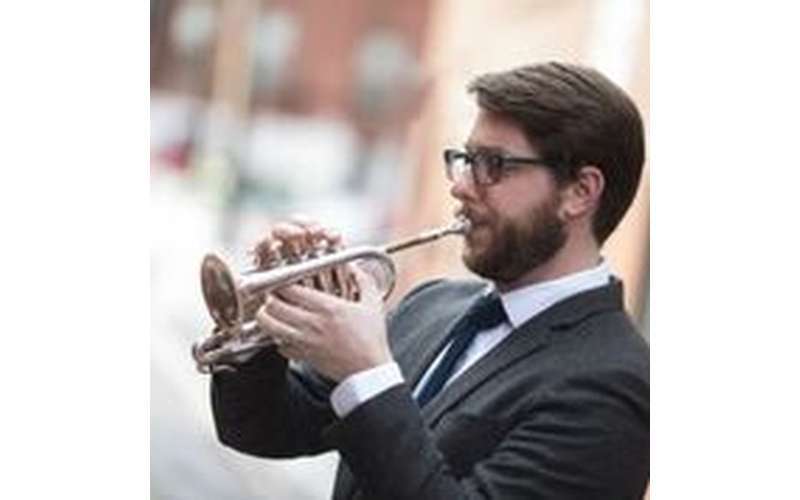 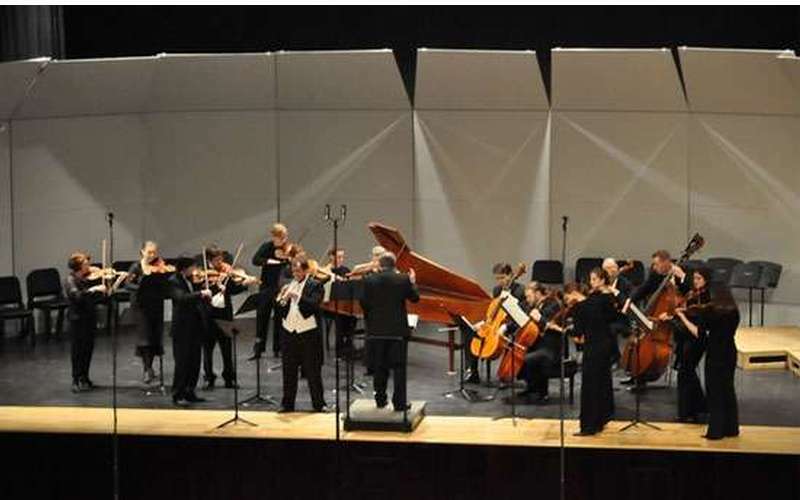 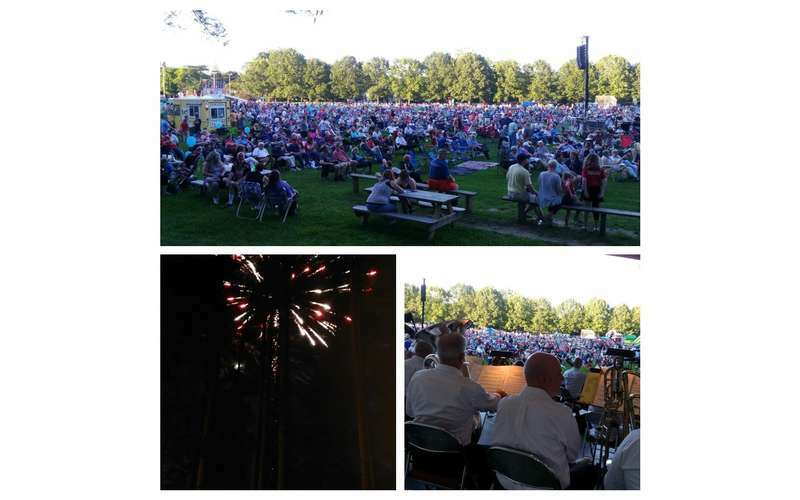 The orchestra is a fully professional orchestra with musicians hailing from the Capital District, New York City, Rochester, Boston, New Jersey and other locales throughout the Northeast. 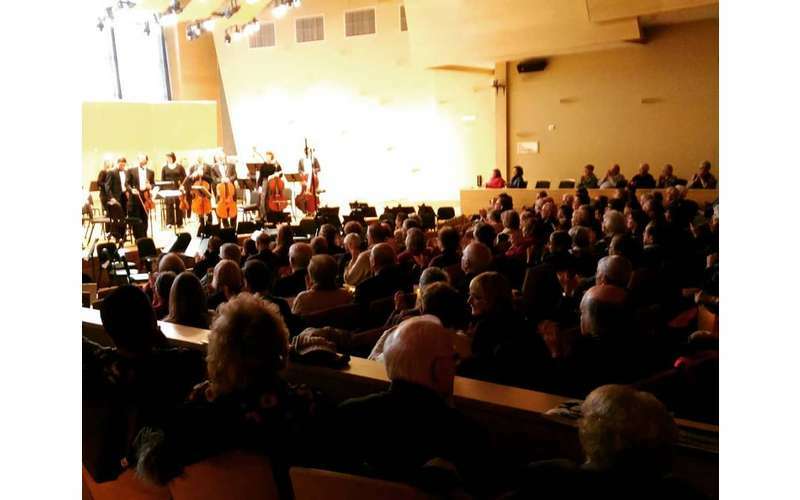 To check out our upcoming concerts and events, please visit our website!